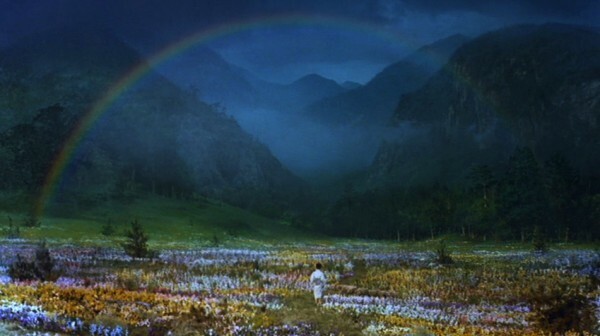 It was exactly 25 years ago today, on the 11th of May, 1990, that Akira Kurosawa‘s Dreams was first shown to audiences at the Cannes Film Festival. The film’s commercial opening in Japan was two weeks later on May 25. Dreams, based on Kurosawa’s own dreams, is a fairly a unique film in Kurosawa’s oeuvre and has always divided opinion. It is a very personal work and can be seen as something of an autobiographical statement, as well as being a visual and auditory experiment. Dreams was also the film of the month at our film club in January, with the discussion available here. Check out the film’s American trailer below. For some biographical context, see Kurosawa’s biography and for availability, check out the DVD section.